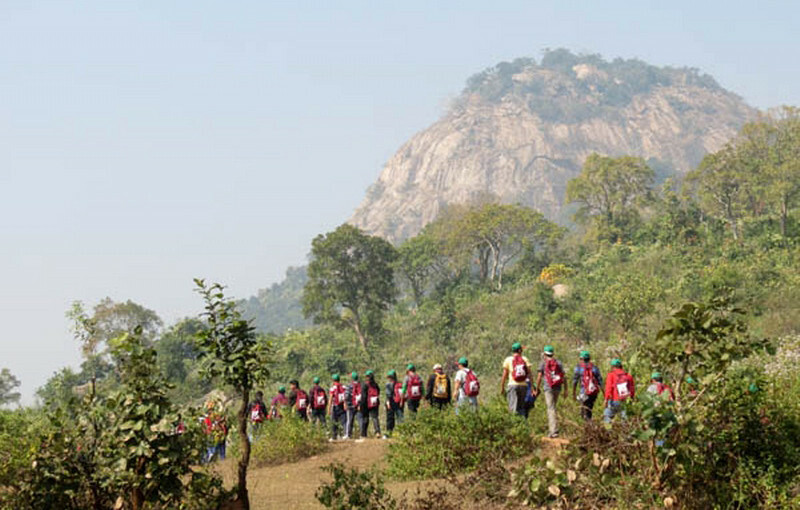 Purulia district in West Bengal is an excellent weekend getaway for people who want to enjoy a few days in the lap of nature. 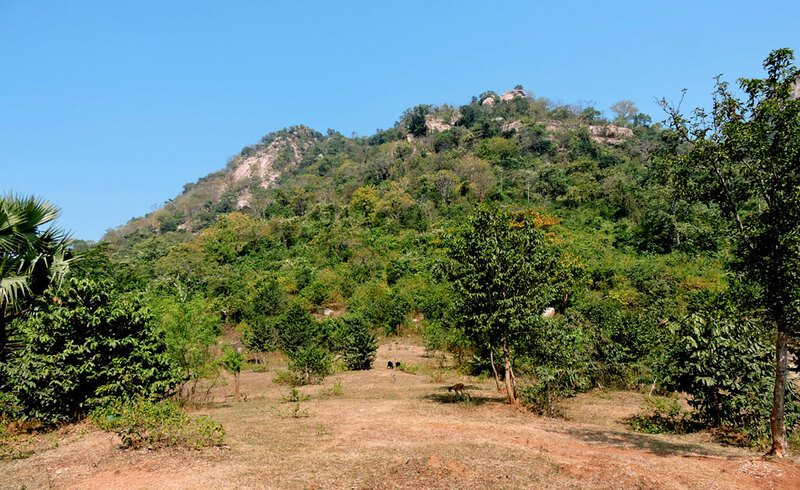 There are many tourist attractions in Purulia. Sirkabad is one of them. It is a small village in the Arsha block in Purulia. It is located in Burdwan district in West Bengal. There are different tourist destinations in and around Sirkabad. Travelers come here to enjoy the beautiful forests, spectacular waterfalls, undulating hills, the variety of flora and fauna. Beautiful dams, exotic picnic spots and heritage buildings are scattered in and around Sirkabad.